I decided to begin working on collecting some mounts to add to my abysmally low count i currently have. Having fewer than ten starting bumming me out and motivated me to get going. 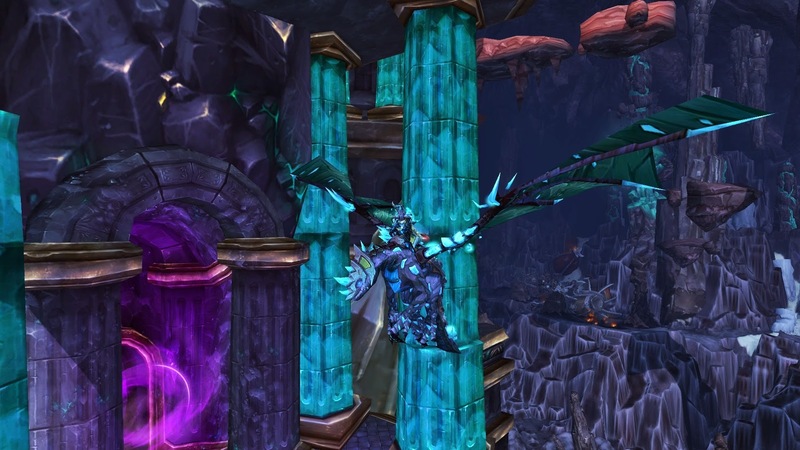 For some unknown reason i set my sights on Stonecore and the Vitreous Stone Drake mount. 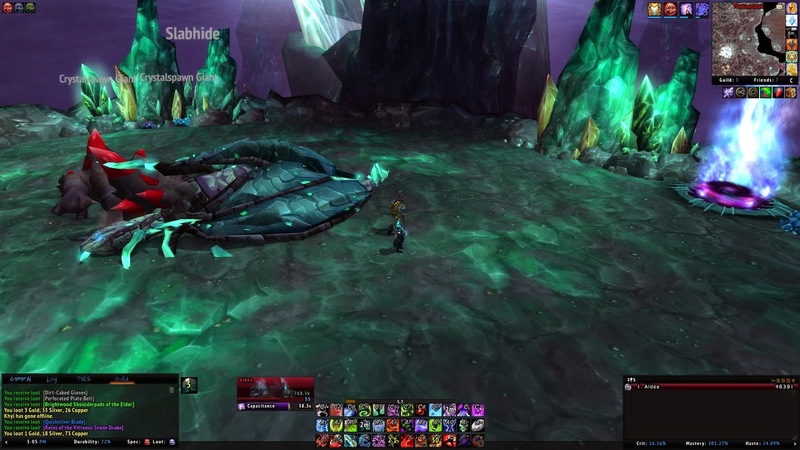 Going in i heard a lot of horror stories from people chasing this lovely 1% drop rate chance mount but that never deters me. Well, i don’t know if they upped the drop rate or if i just got ridiculously lucky, but seven attempts later and it’s sitting in my collection! That 1/7 pretty much took me less than 2 hours from when i decided to go. So either the drop rate was increased or i’m going to get a lot of hate. Either way, I’m happy it didn’t take long and now i can move on to the next challenge. 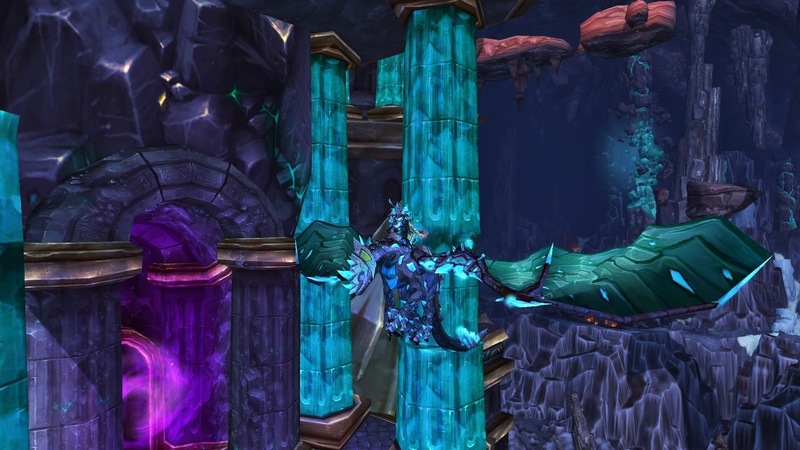 I’m sure the next mount will decide to elude me to make up for this one.